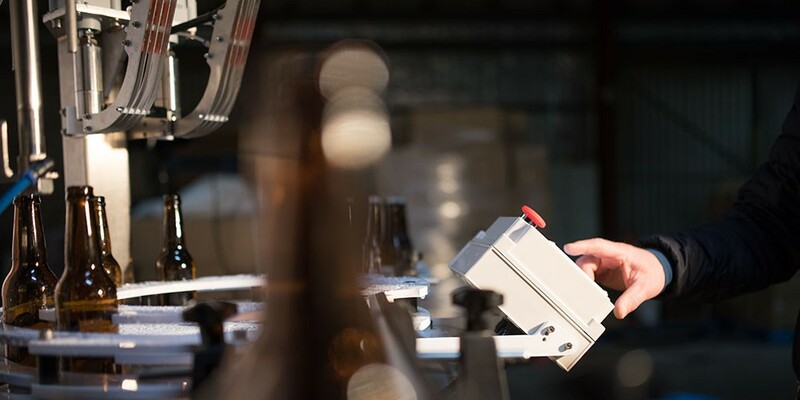 MicroBrewTech | Counterpressure Bottle Fillers for carbonated and uncarbonated products. 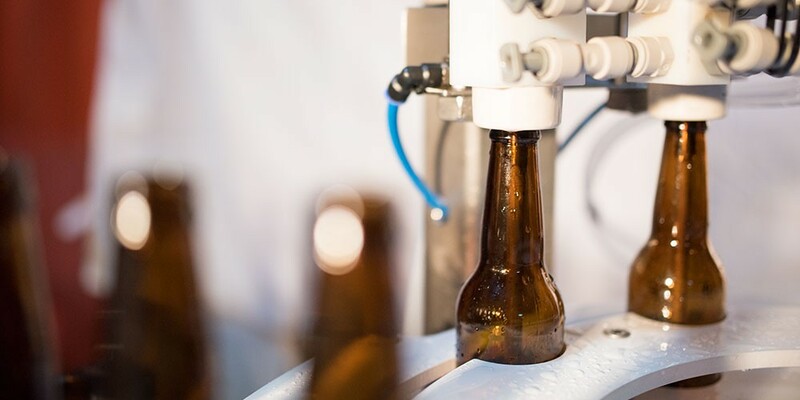 MicroBrewTech, providing high quality automated counterpressure bottling for microbreweries in Australia and New Zealand. 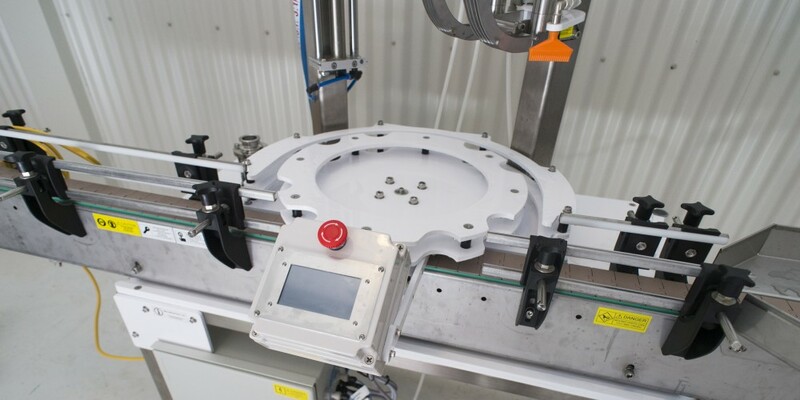 REV 500 – An automated counterpressure filling machine, adjustable for different bottle sizes. Adjustable between 50-90mm Diameter and 200 – 290mm height. Capacity (approx) 500 bottles / hour at 330ml volume. Double Pre evacuation and purge with CO2. Counterpressure filling for carbonated product. Touchscreen operator interface control of filling and fobbing. Simultaneous dual filling, and dual crowning for perfect “capping on the foam”. This machine is designed and manufactured in New Zealand using the best quality components available. 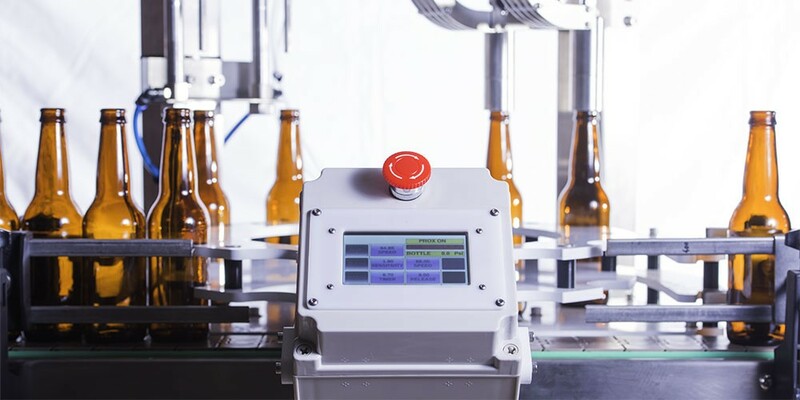 Real world production in breweries in Australia and New Zealand. 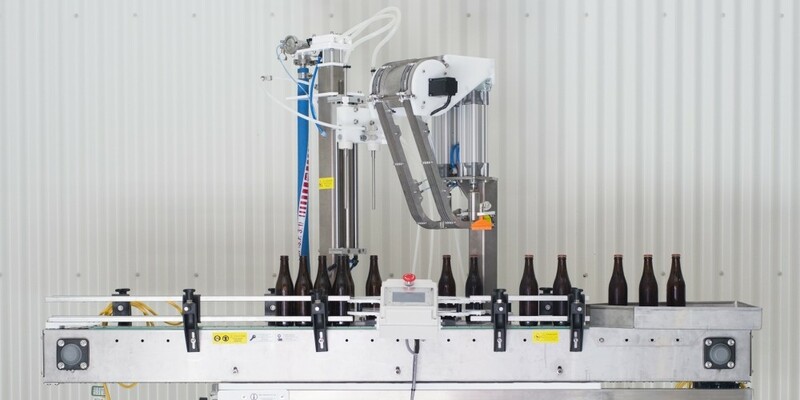 REV 500 – Rotary Inline Filler / Capper Approx 500 Bottles / Hour Capacity.